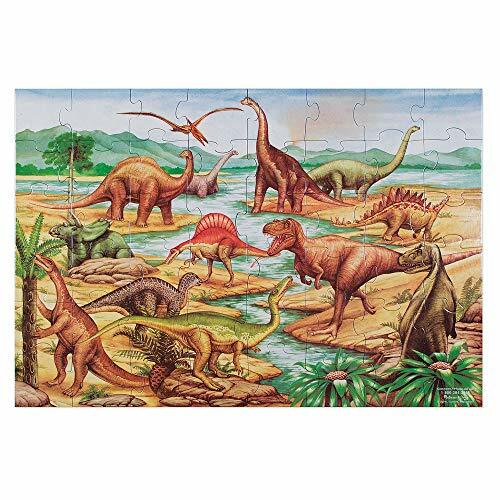 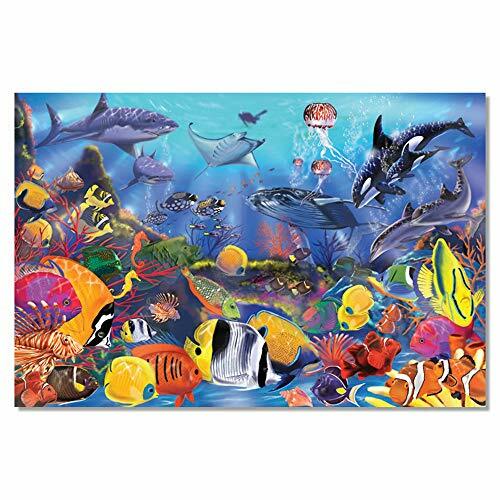 Specifications:- 12-pack kids jigsaw puzzles: Large amount to meet all kids' needs- Material: Natural wood- Color: As the pictures shown- Size: 5 3/4"L x 5 3/4"W- Weight: 1.58 Oz per PackPackage Includes:- 12-pack of jigsaw puzzles for kids- More than 12 Organza BagsRich themes - From the Vehicles to Helicopter, UFO and Construction vehicles, kids will find the one they want!No sharp corners - To toys, Safe is the most important, all of the kids puzzles are well processed, there is no sharp corners.Extra gift bags - There are more than 12 Organza Bags for you to make party gift bags for kids, which will be the big hit.The small puzzles fit anyplace - Each puzzle measures 5 3/4"L x 5 3/4", you can add it to goody bag, stuff it into stocking or fill pinata.Are you still seeking distinctive party favors for kids? 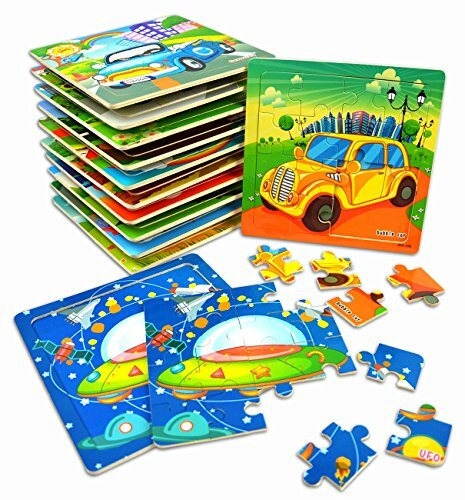 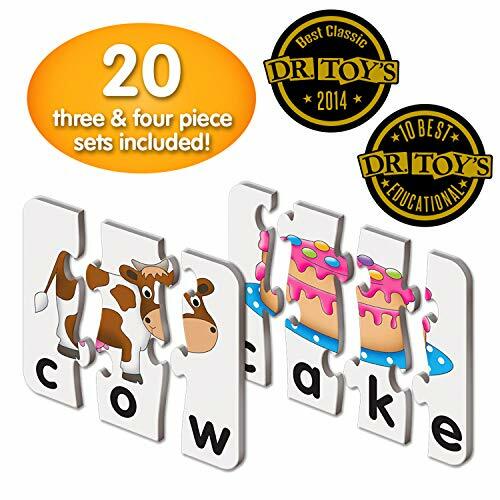 The high quality and durable puzzles are definitely a hit at the party!Suggestion - Each organza bag can fill 4-pack of puzzles at most, so you could divide these puzzles into 3 - 12 parts, do as you wishes. 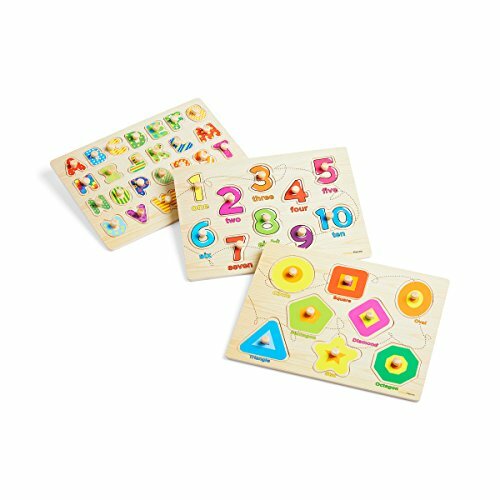 his 48-piece 9.125in. 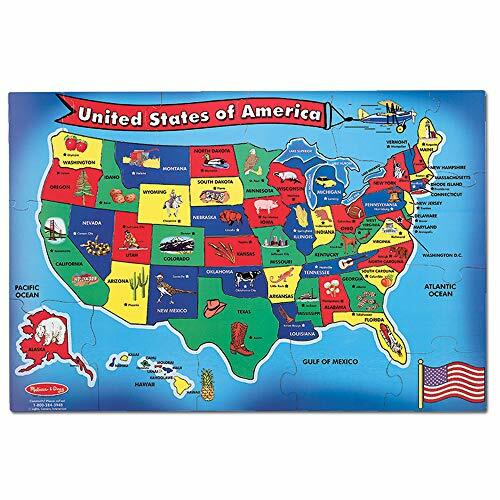 x 10.375in. 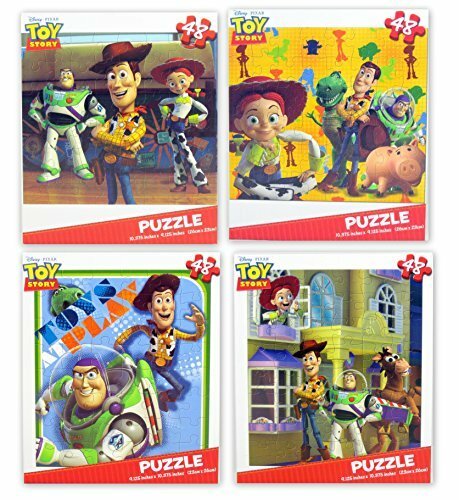 (23cm x 26cm) assortment of 6 jigsaw puzzles captures memorable Disney Pixar's Toy Story characters such as Woody, Buzz Lightyear, Jessie, Rex, Hamm, Bullseye the horse, and scenes from one of Disney's best animated movies! 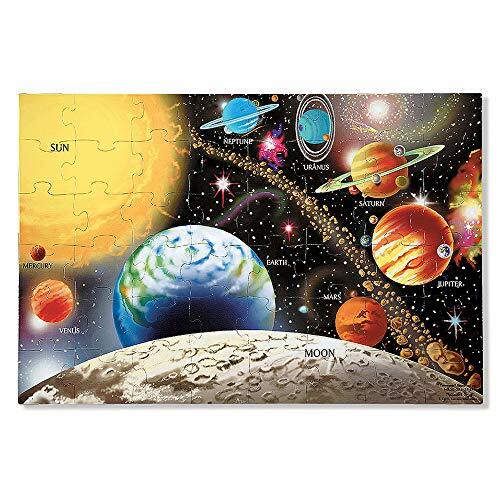 Made of at least 75% recycled materials.